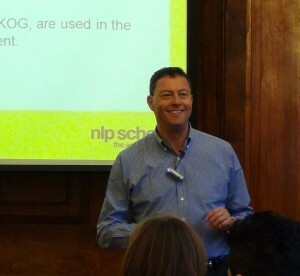 For me, the heart of NLP has always been helping people change. Over many years teaching, I have evolved a number of techniques, some totally original, others refinements on existing NLP, with this end in mind. I have now finally put these all together – along with more general tools for time/life management – into a course called the Proactive Happiness Process. I will be running it in Central London from 25 February to 1 March. The course is designed to provide a change workshop that is clear, coherent, exciting, effective and, perhaps most important of all, sustainable: the aim is to help participants bring about deep and lasting change in their lives.